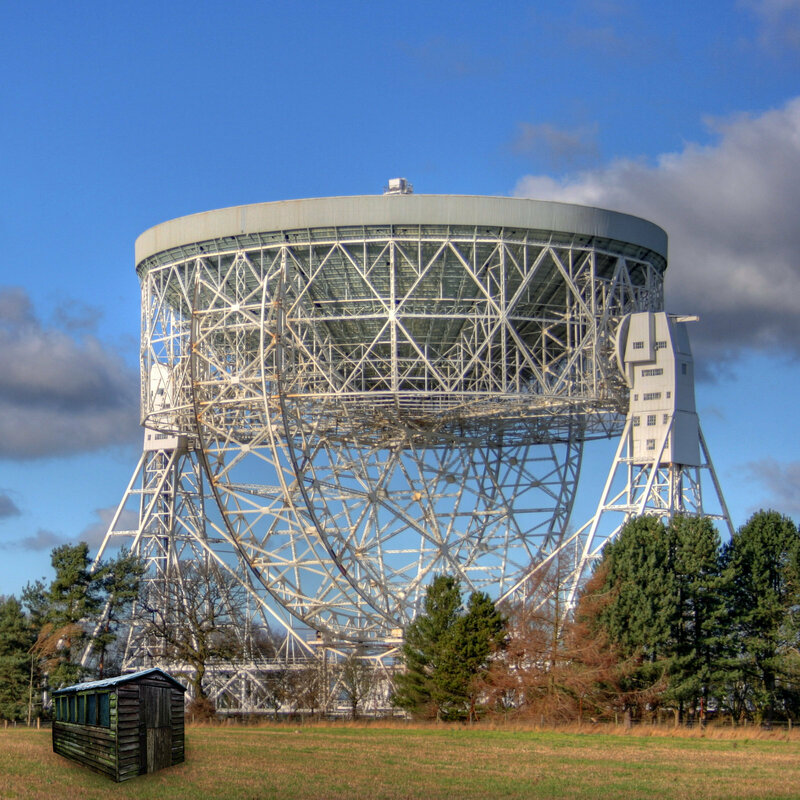 Andrew reports back from the first ever Blue Dot Festival at Jodrell Bank. We hear from Professor Danielle George on the eve of her Robot Orchestra taking to the stage, Professor Angela Taylor and Ben Shaw about the SKA and radio astronomy, Dr Beth Healey about her trip to Antarctica to learn about long duration space travel and plenty more. Andrew also got to have an Apollo love-in with Moondust author Andrew Smith and cosmonaut geek out with Sky at Night producer and film maker Michael Lachmann. As Andrew mentioned in the episode, we are delighted to announce The Cosmic Shed Live in At Bristol Planetarium. 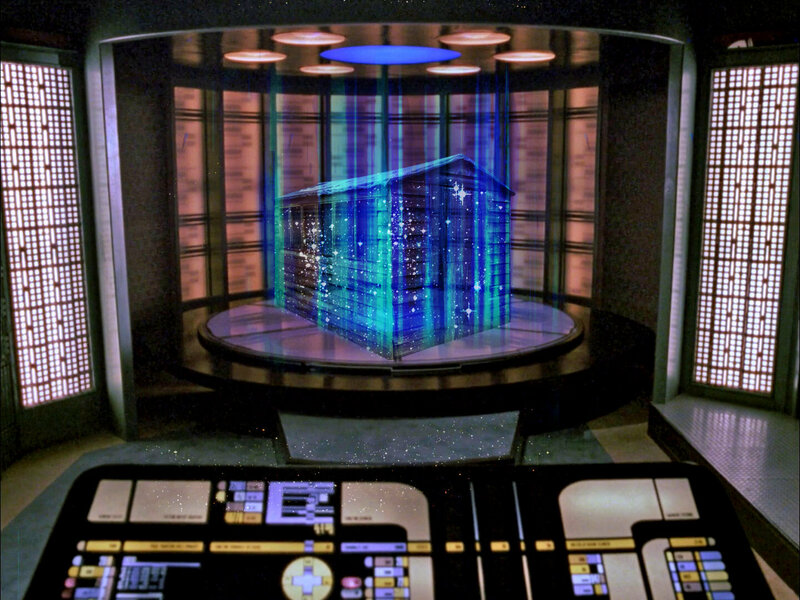 We're celebrating 50 years of Star Trek with two special screenings at Bristol Planetarium. We're teaming up with Bristol Sunset Cinema to put on two special screenings at the Bristol Planetarium. As Star Trek famously supports Infinite Diversity in Infinite Combinations, profits from the two screenings will be going to two charities that fight prejudice – LGBT Bristol and SARI.